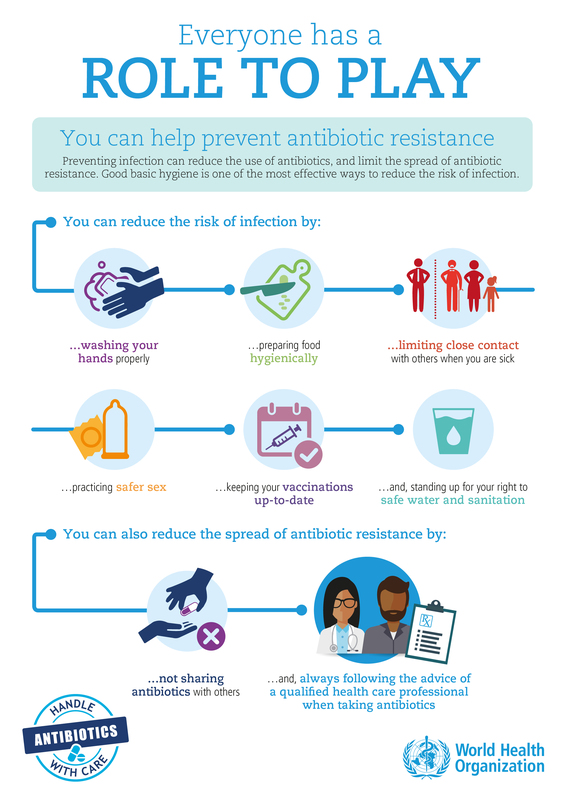 To make antibiotic resistance a globally recognised health issue. 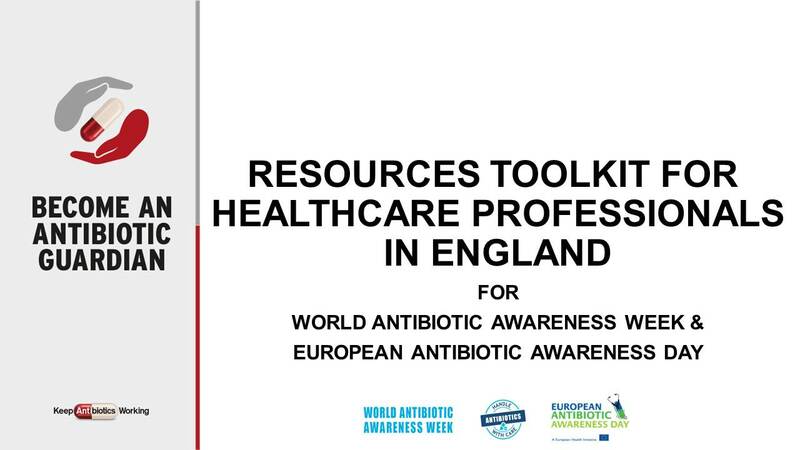 To raise awareness of the need to preserve the power of antibiotics through appropriate use. To increase the recognition that individuals, health and agriculture professionals, and governments must all play a role in tackling antibiotic resistance. To encourage behaviour change and convey the message that simple actions can make a difference.